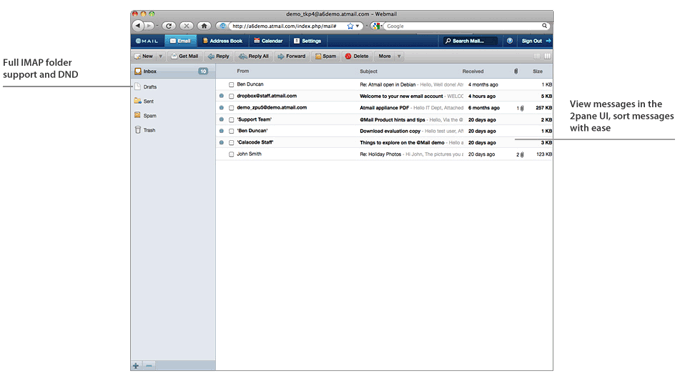 The new WebMail application has recently been updated. 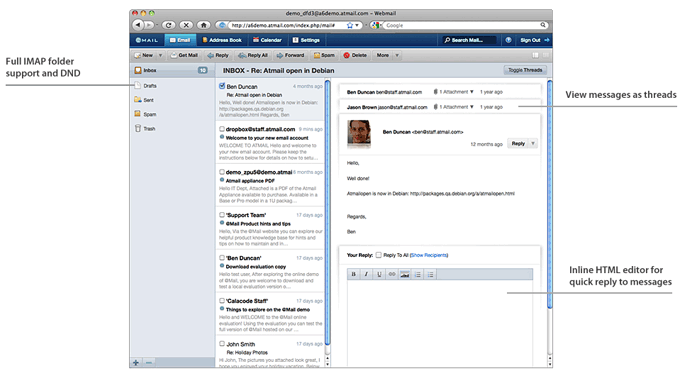 It is now easier to access your mail from any computer anywhere in the world. 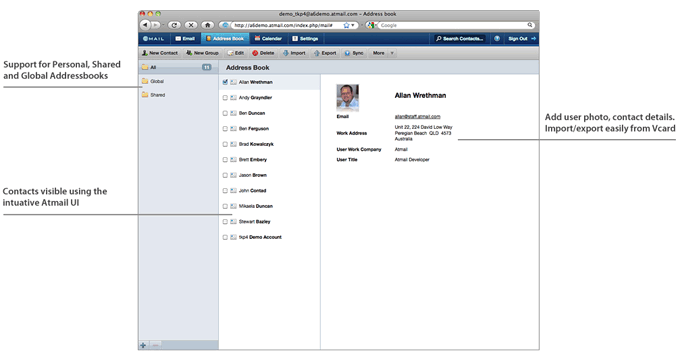 With Webmail you are no longer tied to the email program on your local machine. 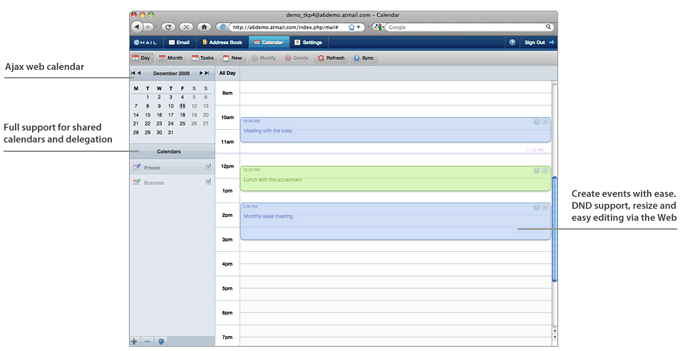 Webmail also includes a Calendar and an address book for your contacts. 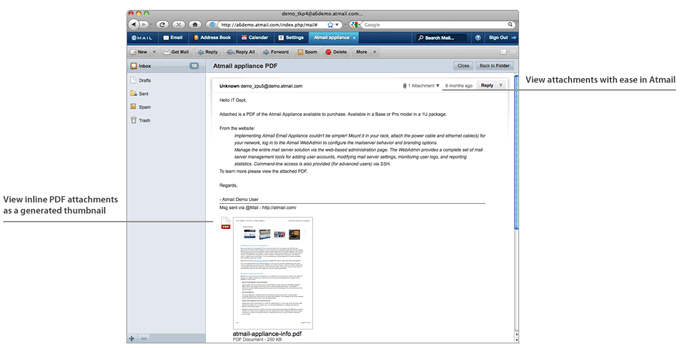 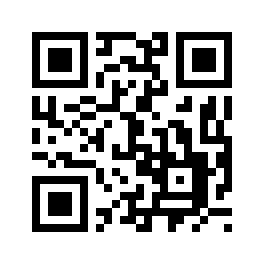 To access Webmail click here or use the link in the sidebar. 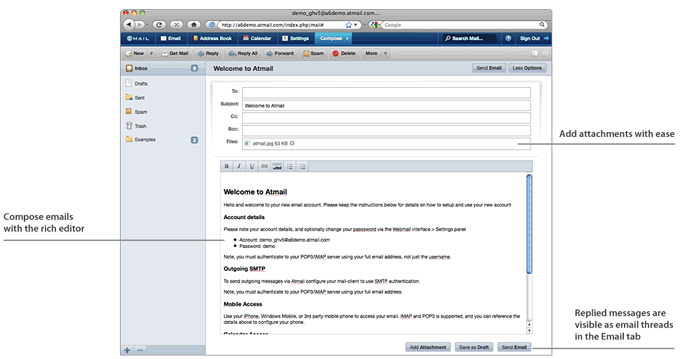 You will need to log in with your email address and password. 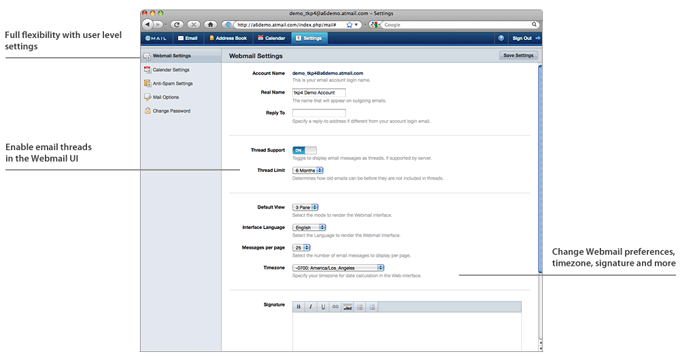 You are also able to directly access Webmail accounts when logged on to your Webserver Control Panel.